Recently we began working with the Austin, TX based marketing firm, Ambient Squared. 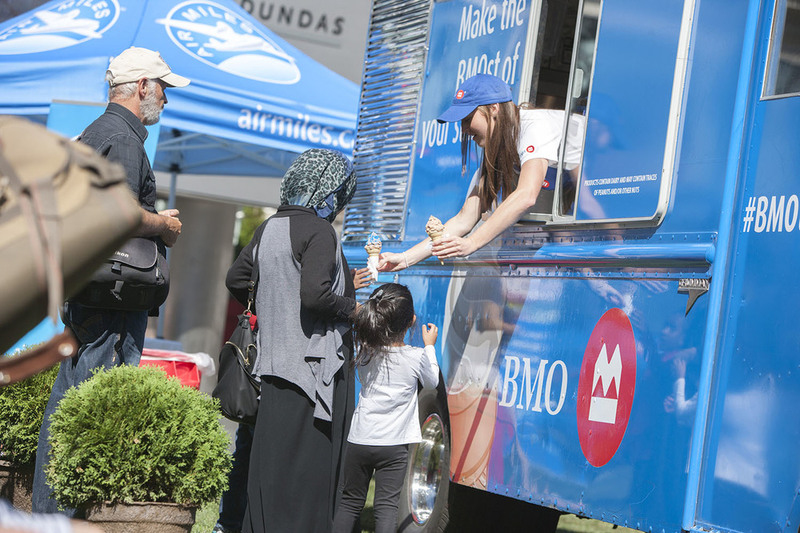 One of their clients is Bank of Montreal for whom they put together the Ice Cream Truck campaign. 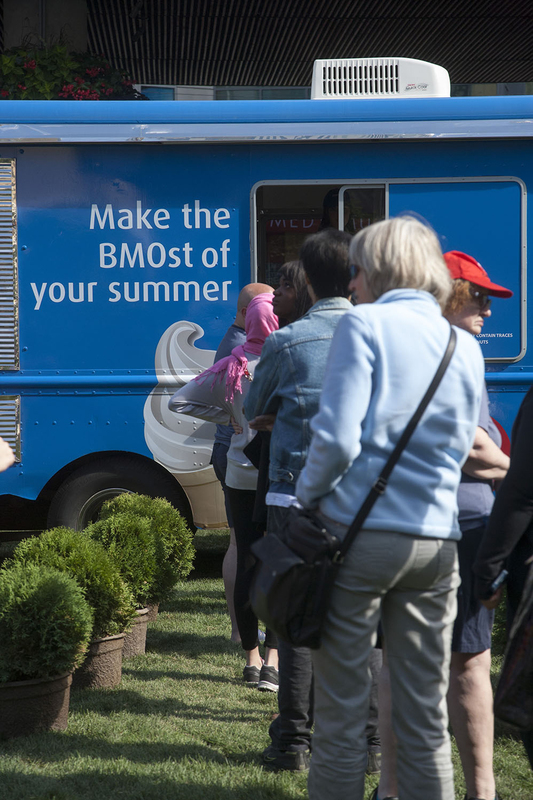 This entailed driving BMO branded ice cream trucks coast to coast giving out free ice cream at each stop. 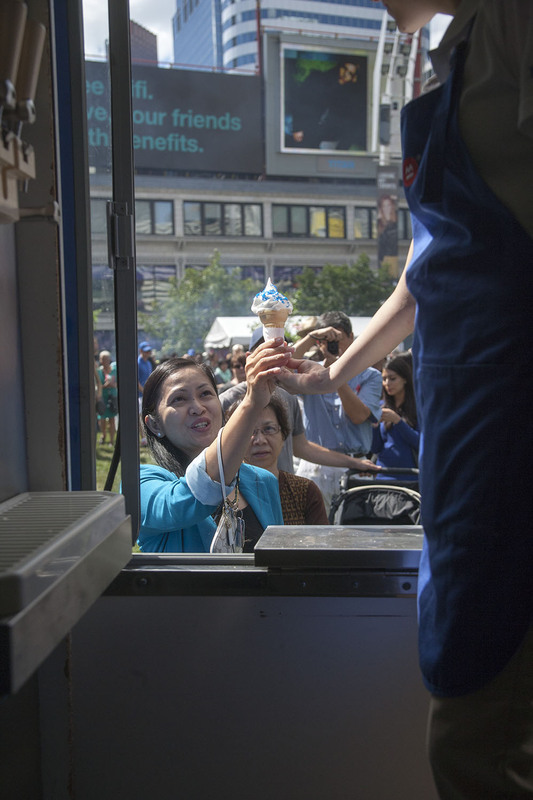 The final stop, Yonge and Dundas square was transformed into a backyard barbecue with free ice cream, burgers, and even a ferris wheel! 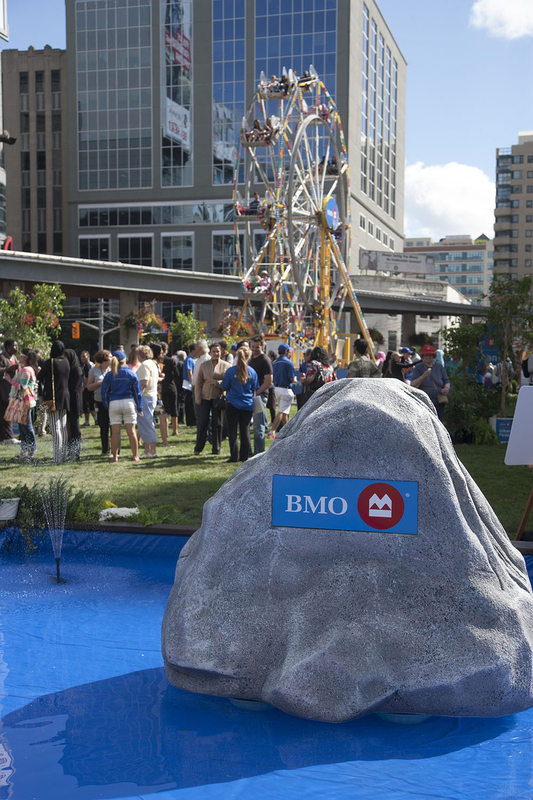 This was a tonne of fun to shoot with a mix of crowd reactions, landscape, and panoramas to capture the whole experience. 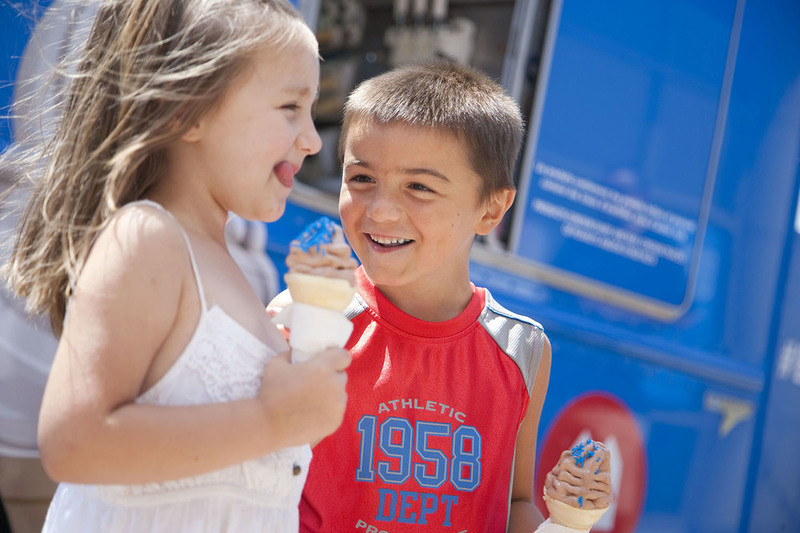 Also, free ice cream! 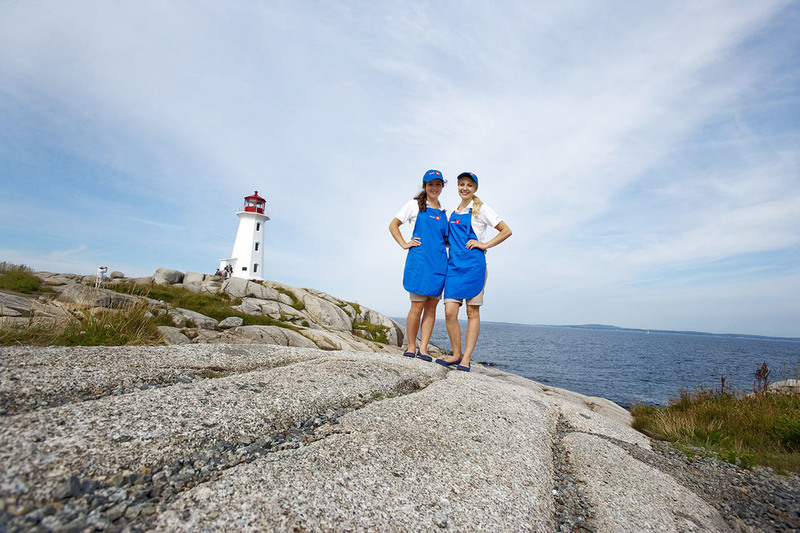 Check out some of our favourite shots!